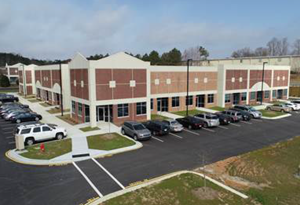 Flex and Industrial Space available in Raleigh, North Carolina and surrounding areas of North Carolina presented by the professional real estate brokers at Dillon Commercial Real Estate. 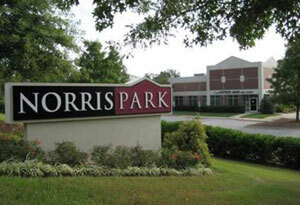 Pre-Leasing for Building #3 at Norris Park in Apex, NC!! Looking Flex and Industrial Space? 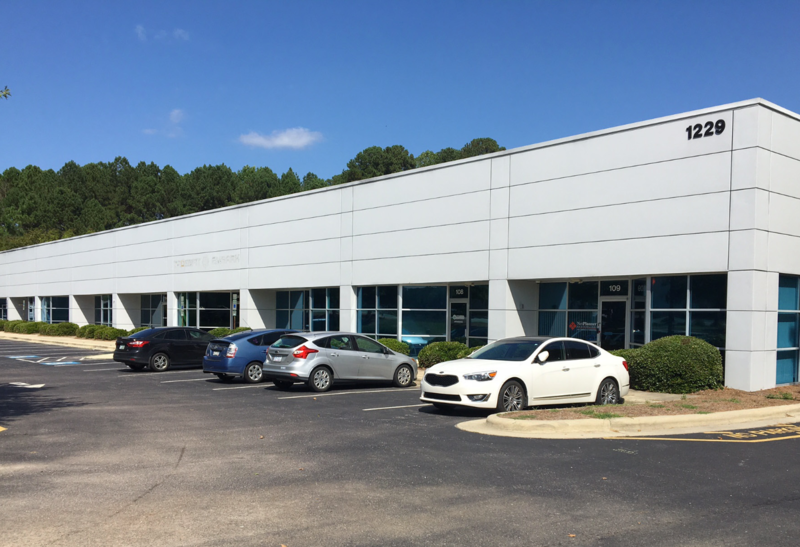 Ready to list your Flex and Industrial Space available for sale or lease? 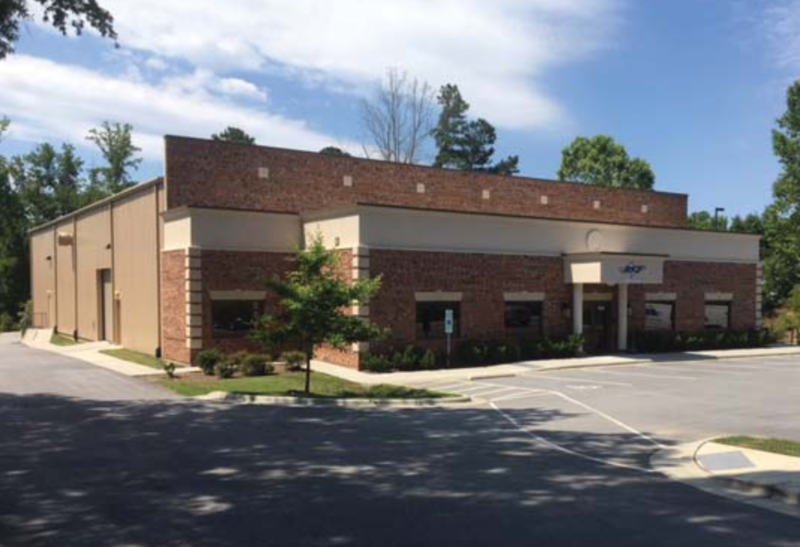 Additional 36,000 SF coming soon! Call us for build-to-suit needs. Nicely appointed office area; reception, (6) offices, conference, admin., kitchen, production and storage areas. Heated warehouse plus mezzanine area; (2) large ceiling fans for max. 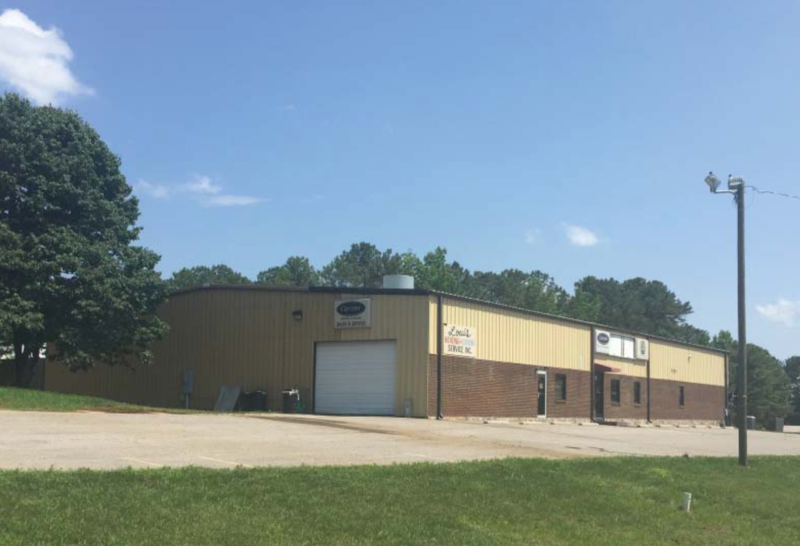 air flow; facility in "new condition"
Includes an acre fenced-in lot for outside storage or other needs.